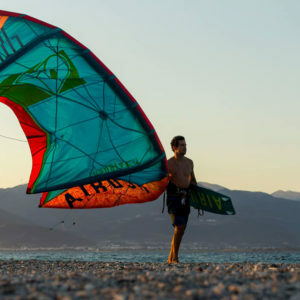 Beginner or Advanced, Kite lessons come in blocks of 3 hrs. Lesons include gear and private instructor. The instructor starts from the beginning or where you left off. The instructors we work with wil stay with you in the water so you get direct feed back without waiting until you get back to the beach. 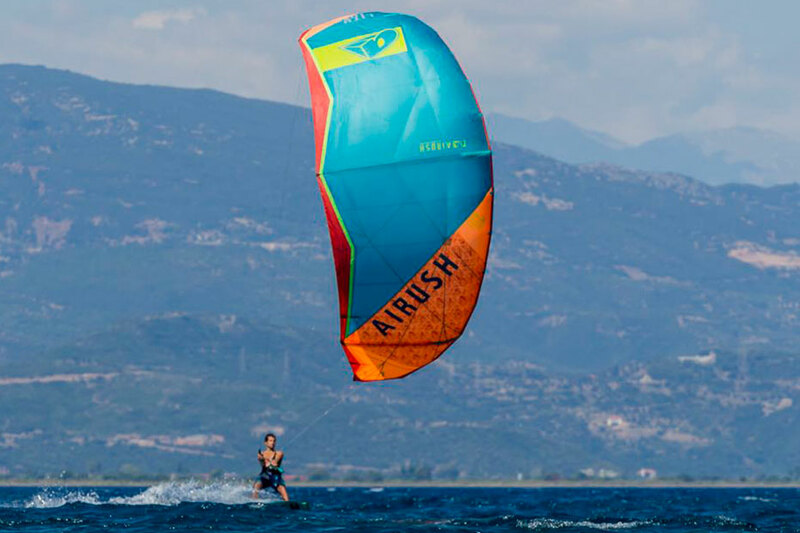 Advance lesson can include upwind, waves or anything else you would like tot learn. Make sure you reserve ahead of time and mention which date you would prefer the lesson in the comment box. We will get back to you with the confirmed date and time.